On Oct. 10 the Trump Taj Mahal closed, which had five tables open, but no revenue was reported there. The poker room was reopened by it earlier this year. Now talk about online poker game, and then Resorts Digital topped in poker with revenue of 1 million Dollars. It was followed by Caesars Interactive ($642,000) and Borgata ($734,000). 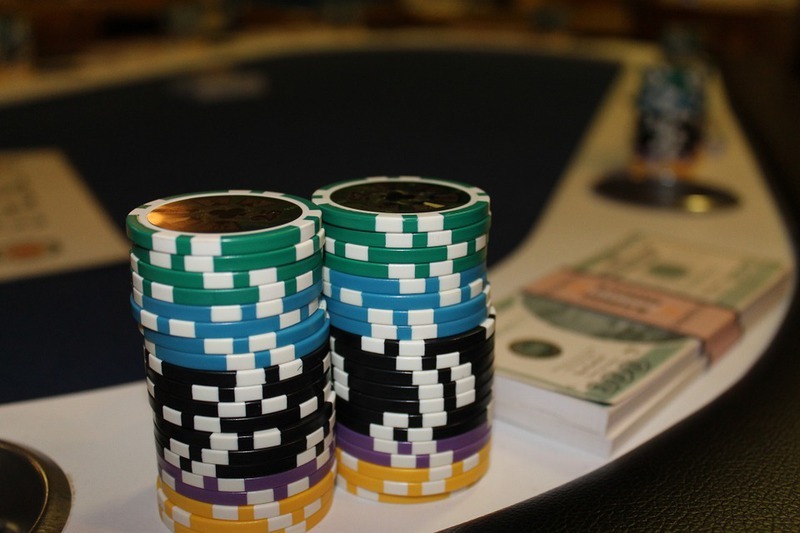 According to reports, New Jersey’s poker market grew with decent speed in October, but it remained behind the 4.75 million Dollars raked in neighboring brick-and-mortar poker rooms of Pennsylvania. The Keystone State is considering the role of casinos as well in New Jersey’s revenue. In the month of October total game win for Atlantic City casino industry was 203 million Dollars. In comparing to its last year revenue, it is decrease of one percent. Last year the revenue was 204.5 million Dollars. Considering the total revenue made by Atlantic City casino industry in last ten months to 2016 years, it is surprising to see the industry is going well despite financial troubles.